The Esplanade Association hosts a variety of special events throughout the year, from our Esplanade 5k Presented by Blue Cross Blue Shield of Massachusetts, to our free outdoor fitness programming throughout the year, to our elegant Moondance Gala on the banks of the Charles River. These events bring community members together who want to support park improvements while celebrating everything they love about the Esplanade. See below for what’s coming up in the next few months! This calendar is updated frequently so check back often. You can also sign up for our newsletter to make sure you’re in the know about what’s happening in the park! 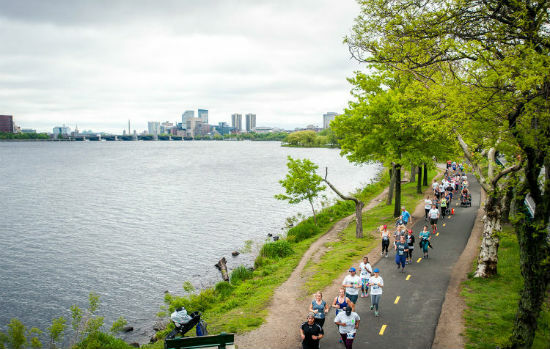 Join up to a thousand of your fellow Esplanade-lovers and run the most popular running route in Greater Boston at “Boston’s Most Beautiful 5K”! This course takes a scenic riverfront route with spectacular views of the Longfellow Bridge, Boston and Cambridge skyline, and Esplanade lagoons during the spring bloom season. Celebrate the Kentucky Derby in style with your pooch at the Esplanade! The Kentucky Dog Derby is a 1/2-mile parade around the Esplanade to benefit the park, highlighting it as a resource for dog owners while celebrating the arrival of spring. 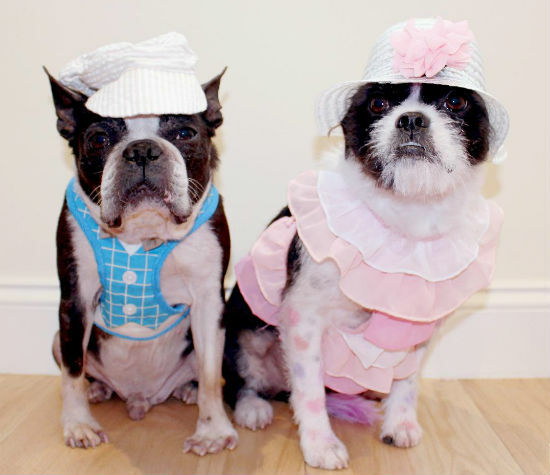 We encourage both you and your dog to wear your Derby finest (bow ties, hats, sundresses, florals, and more) – there will be prizes for both best-dressed pup and for human/dog duet! Register here.